The Story of a Juicy Beer and the Right to Relieve Yourself. 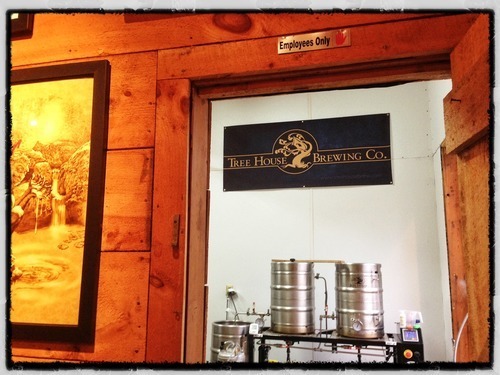 — Tree House Brewing Co. The Story of a Juicy Beer and the Right to Relieve Yourself. Our ‘flagship’, if you can call it that, is back on draft for retail this weekend. 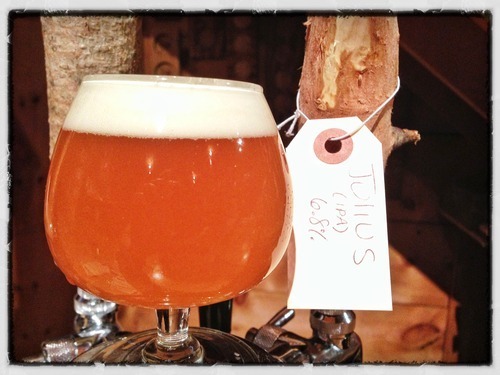 ”Julius” - Our bold American IPA loaded to the hilt with citrusy, tropical goodness. We love this beer. On sale Saturday at 11. Ladies and gentlemen, boys and girls, friends, Romans, countrymen… Tree House has a Sani-Can. 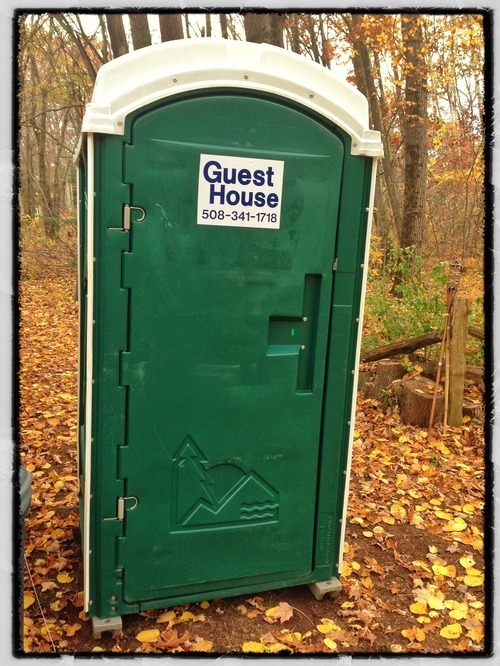 No more running to wherever (some place that isn’t Tree House) to relieve yourself. Good times are upon us. Booya! The weather looks quite favorable this Saturday on the eve of the anniversary of Snowtober. We won’t talk about the impending Hurricane, because, well, everyone is talking about the impending Hurricane. We want a distraction. We want to talk about beer. And drink it. Because beer is good. Now pass the Julius!